An innovation in skincare, the new Booster Drops are a collection of intensely targeted regeneration treatments. Choose from Glycolic to retexture and brighten, Retinol to minimise wrinkles and pigmentation, Collagen to decrease the appearance of wrinkles, or the Soft Focus Glow Drops - a makeup/skincare hybrid that hydrates and illuminates the complexion. Booster Drops have been scientifically developed, focusing on one highly concentrated ingredient to tackle specific skin concerns. Each booster is crafted with a blend of high-grade ingredients to provide fast-acting and powerful benefits.. Booster Drops can be ‘mixed and matched’ to customise your ideal skincare regime and achieve optimum results..
Each Booster is blended with nourishing and hydrating oils to create a lightweight yet velvet consistency. Infused with highly concentrated actives that retexture and revitalise skin to reveal a smoother, brighter & youthful complexion. Our unique, hi-tech Rose Gold collection delivers both immediate and long term reshaping and rejuvenating skin benefits. Fresh White Rose Cells oxygenate the skin increasing cellular respiration & renewal for a radiant, bright complexion, whilst 24 Carat Gold Technology stimulates powerful vertical and horizontal wrinkle smoothing action. Featuring a unique blend of Bee Venom, Stem Cells and award-winning peptide technology. Our Bee Venom range is high-performance, next generation skin care. Suited to anyone looking for an advanced and active leading technology skin care range targeting the multiple signs of advanced ageing. High-performance, next generation technology skincare. Our most advanced anti-ageing complexes. Anyone looking for advanced and active leading technology skincare. For on the multiple signs of advanced ageing. Featuring a unique blend of Bee Venom, Stem Cells and award-winning peptide technology. Our 'Dragon's Blood' ingredient is sap from the Croton Lechleri tree, historically used by natives for medicinal and healing purposes. Harnessing this property, our Dragon's Blood range forms a 'second skin-like' protective film on the skin, reducing redness and inflammation and is an ideal range for those with more sensitive or stressed skin. The dragon’s blood range smoothes, plumps and hydrates, improving loss of elasticity and skin sagging. For anyone concerned with skin hydration redness, loss of volume and plumpness while protecting the skin. Suitable for even the most sensitive skin. The combination of dragon’s blood with hyaluronic acid makes this innovative range ideal for treating loss of elasticity dehydration and sensitive skin. This freeze and smooth range of anti-ageing treatments will leave skin feeling instantly smoother and younger looking. Our unique SYN®-AKE dipeptide mimics the effect of venom from the temple viper for a smoother complexion. 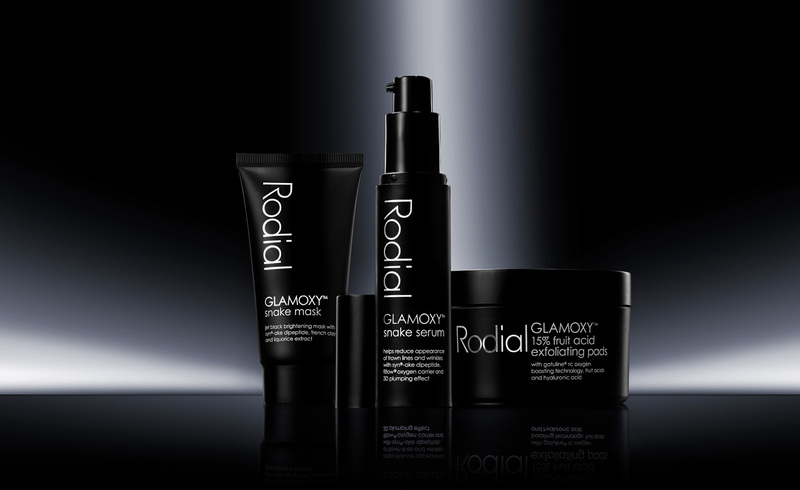 Anyone concerned with expression lines, smoothness and any deep line wrinkles - this range is for you. This freeze and smooth range of anti-ageing treatments will leave skin feeling instantly smoother and younger looking. Our unique SKN®-AKE dipeptide mimics the effect of venom from the temple viper for a smoother complexion. 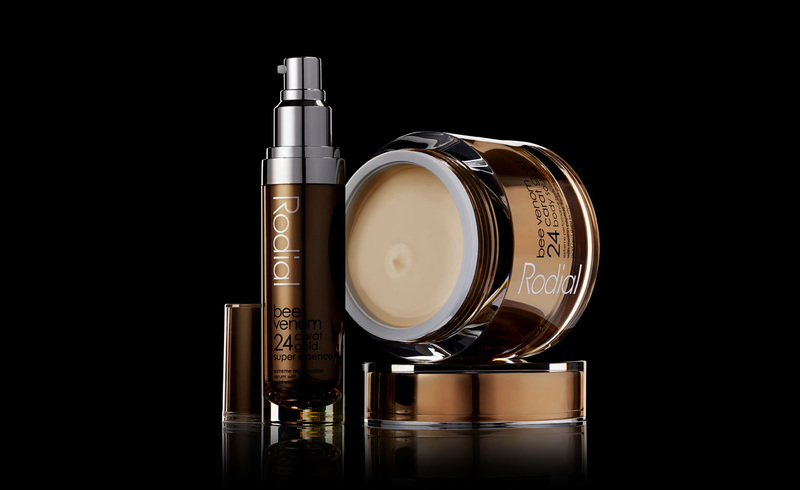 Anyone concerned with expression lines, smoothness and any deep line wrinkles - this range is for you. This trio of anti-ageing treatments will leave skin feeling instantly smoother and younger looking. Anyone concerned with expression lines, smoothness and deep-set wrinkles. Our unique SYN®-AKE dipeptide mimics the effect of venom from The Temple Viper. It lessens muscle contractions for a smoother complexion. On the surface, diamond powder leaves the complexion radiant and wrinkles smoothed away. High-tech complexes correct pigmentation and regulate melanin production from the deepest layers. Skin is visibly firmer and tighter with an even skin tone. 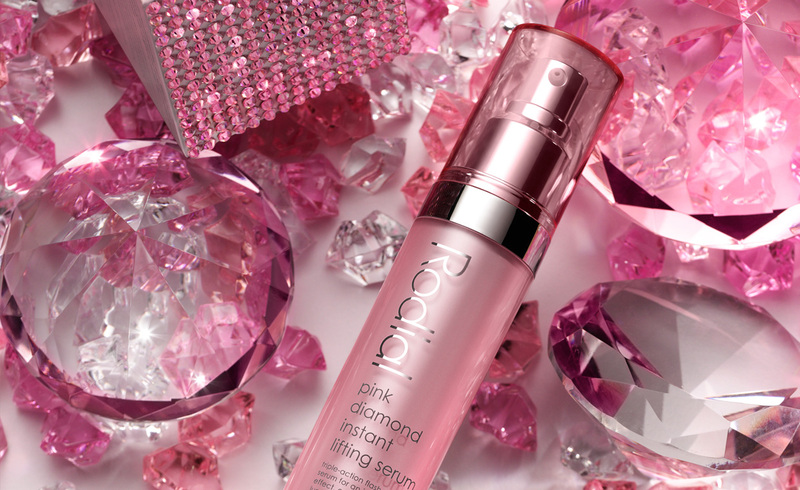 The Pink Diamond Range a triple-action flash radiance formula for an instant lifting effect, even skin tone and luminosity with skin tightening enzymes, vitamin c and diamond powder. Perfect for anyone concerned with radiance, loss of volume or sagging skin. Using a powerful cocktail of age-defying enzymes and proteins, skin is visually firmer, energized and more radiant. 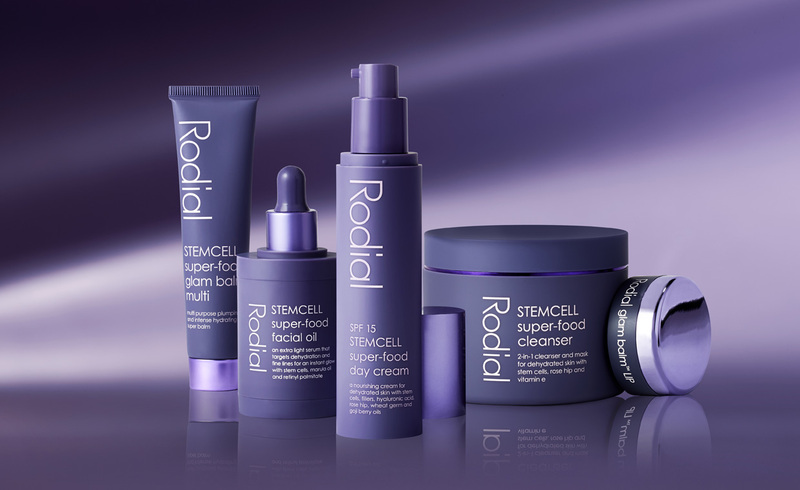 a range packed with vitamins, omegas and stem cell technology to feed and nourish the skin. The results are healthy, supple, glowing skin. This range is to hydrate and nourish the skin using natural actives to prevent and treat the visible signs of ageing and repair damaged skin. Ideal for dry, dull & lackluster skin. Alpine rose stemcells, vitamins a,c,b5 and e and omegas 3,6 and 9 provide skin nutrition for healthier, younger looking skin with increased vitality. 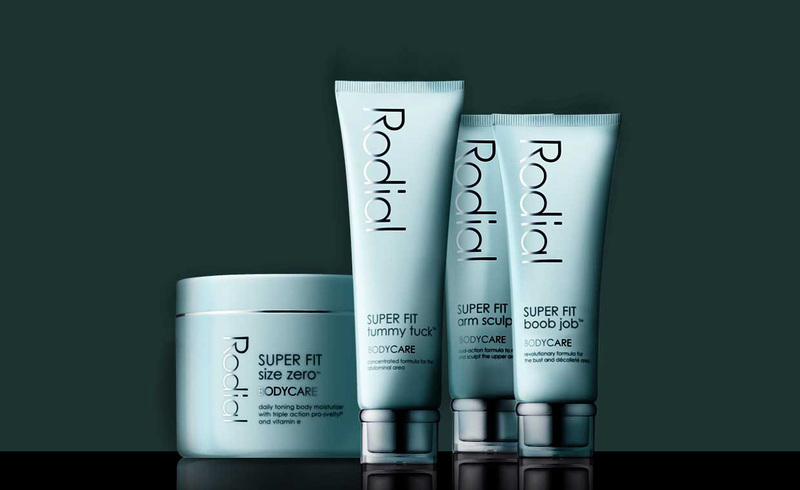 An advanced targeted bodycare range that firms, tones and smoothes for a sleeker looking physique. The range targets problem areas including upper arms, hips, thighs and stomach. 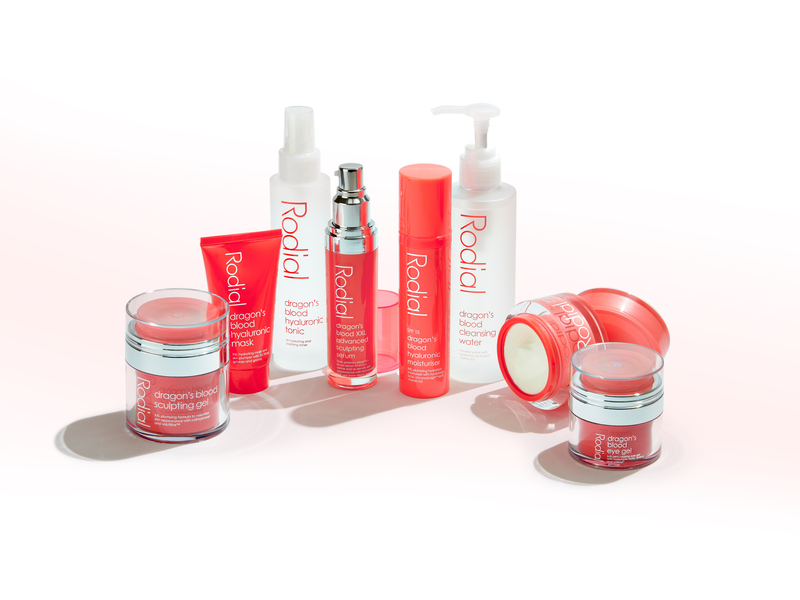 This range is ideal for anyone with dry, dull & lackluster skin. The target formulas packed full of vitamins, stemcells and omegas aim to not only target specific concerns but ensure to nourish and feed the skin.